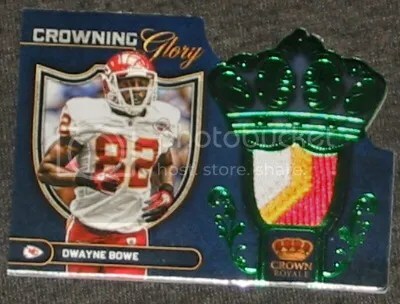 This contest is for a Dwayne Bowe 2012 Crown Royale – Crowing Glory 3-Color Patch #’ed/49. Good luck!! !